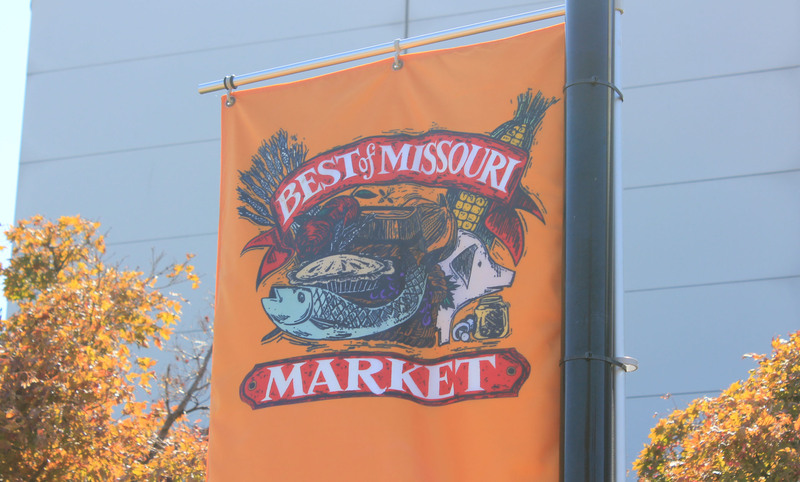 The Best of Missouri Market was held October 5-7 at the Missouri Botanical Garden in St. Louis, Missouri. The event draws 25,000 people annually to one of the best botanical gardens in the U.S. 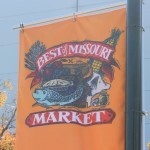 The event featured over 120 Missouri crafters and food producers, including five Missouri wineries who offered samples and bottles of wine for sale. The wineries included Chaumette Vineyards & Winery, Westphalia Winery, Stone Hill Winery, Mount Pleasant Estates and St. James Winery. 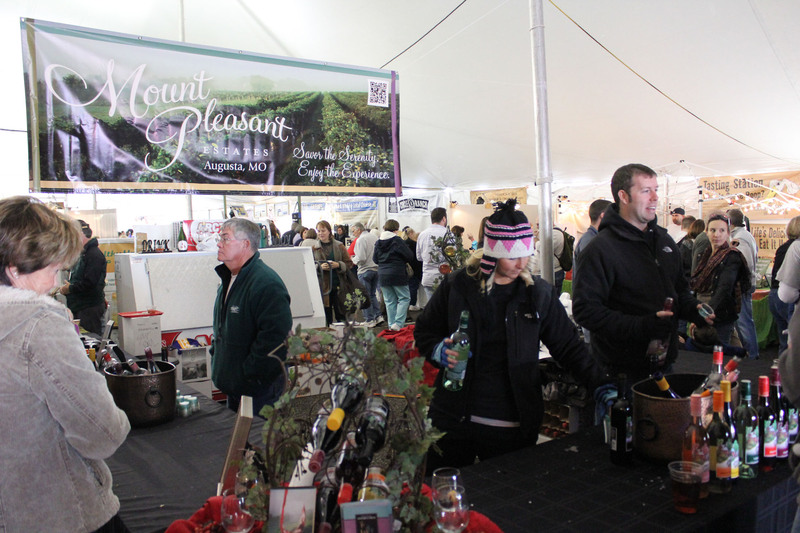 Mount Pleasant Estates, the largest purveyor of Augusta appellation wine was in attendance. 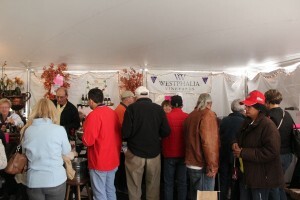 St. James Winery, Missouri’s largest winery, attended the Best of Missouri Market at the Missouri Botanical Garden. Westphalia Vineyards, located in Westphalia, Missouri, advertises itself as America’s Premier Sulfite-Free Winery.